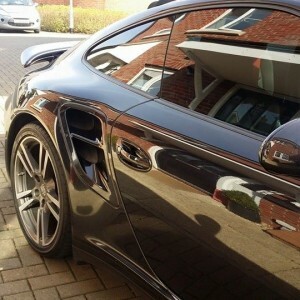 Chiptuners Automotive offers a wide range of tuning options for your Porsche Turbo with our own in house tuning packages. We test our custom software on some of the fastest Porsches in Europe. Our passion for speed, performance, and quality is second to none and consider ourselves to be Porsche performance specialists. 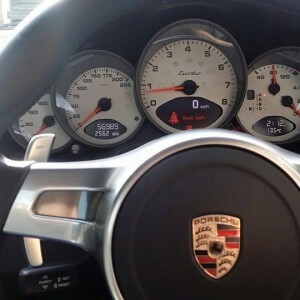 Whether you want a mild stage one tune for your Porsche, or a bespoke package Porsche turbo with over 1000hp, we are the tuner that delivers real on the road/track performance. 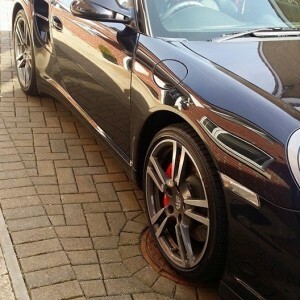 We are a leading Porsche turbo tuner. Please call with your specific requirements for your Porsche Turbo as the options in this section give an overview and we are constantly spending time and money in R&D to be the leading tuner. 0-60 3.2 secs tuned 0-60 2.8 secs.